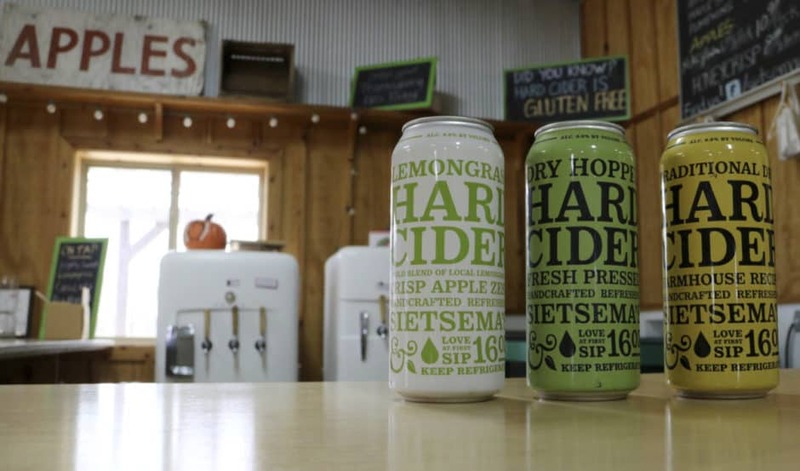 Experiencing quality cider on a vacation is a great way to taste local agriculture and meet interesting people. 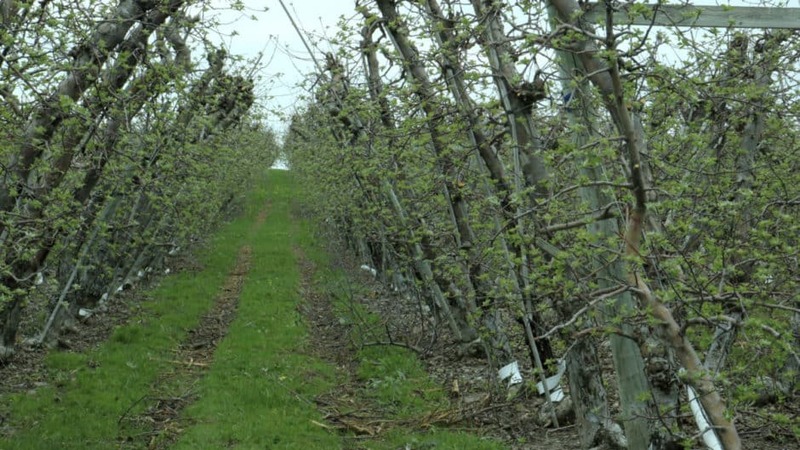 When setting off for any locale, I usually begin my cider-trip planning with Eric West’s Cider Guide blog, which features current maps of cider locations around the world. It’s always a wonderful idea to meet cider makers and experience the fruits of their labors by visiting them where they make their ciders. 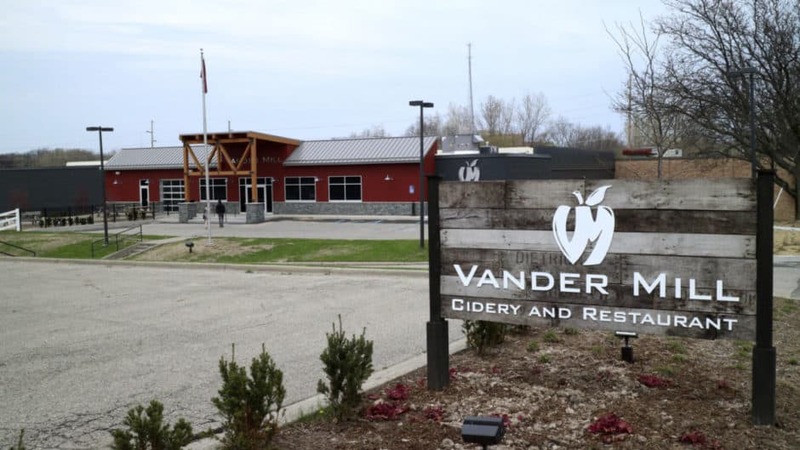 Many cider makers open up their production facilities on specific days and offer tastings; these are always my preferred way to try cider while on the road. 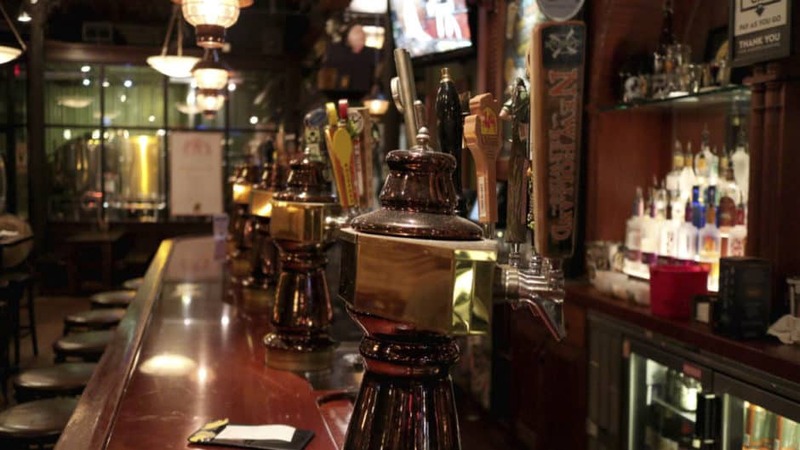 There are a lot of great bars in the Grand Rapids area, and lots of fantastic breweries, too. 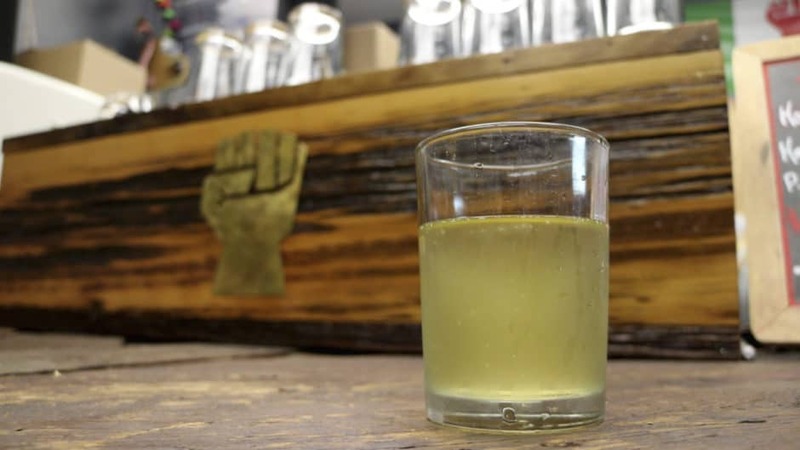 While most offer cider, some bars “get” cider and offer larger selections that make them destinations worthy of a cider trip. 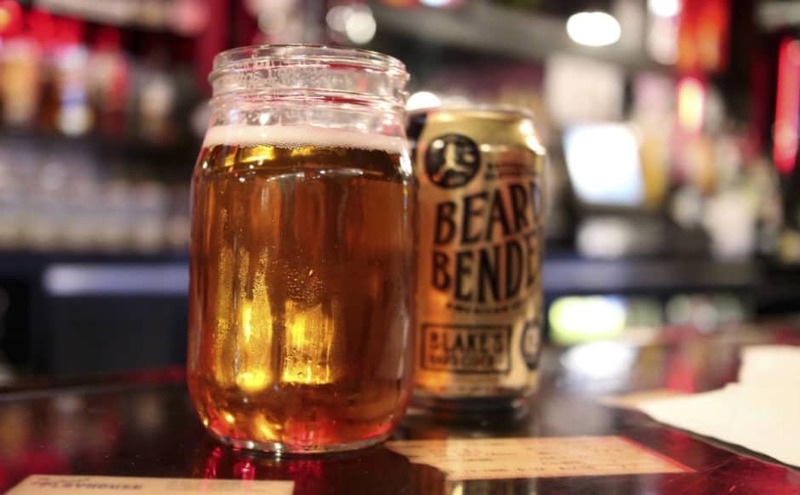 If you don’t have a car and want to try what Grand Rapids has to offer, it’s easy to visit a few of these places and sample Michigan’s cider diversity. Unsure when to go to Grand Rapids? 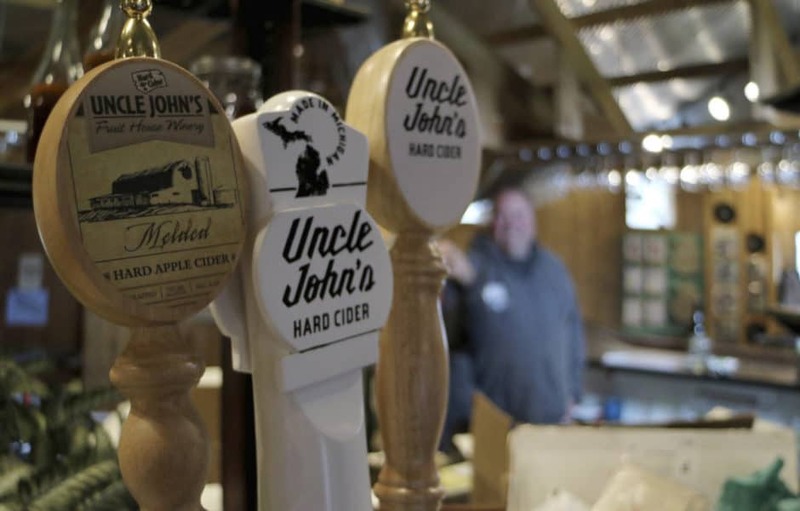 Look for updates on the city’s Cider Week and other cider events on the Michigan Cider Association website. 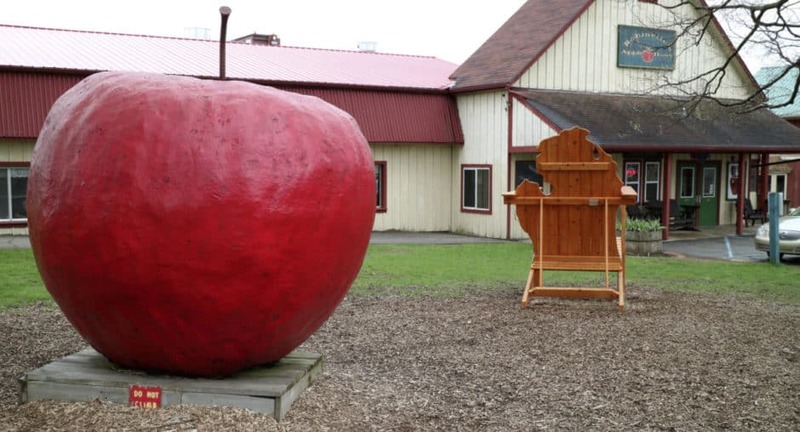 If you are planning a trip, I suggest checking the websites and social media feeds of the cider destinations listed here to make sure they are open; many cideries are seasonal or have unique hours based on production schedules. All great locations named, how did the Black Heron not make this list? Hi John! 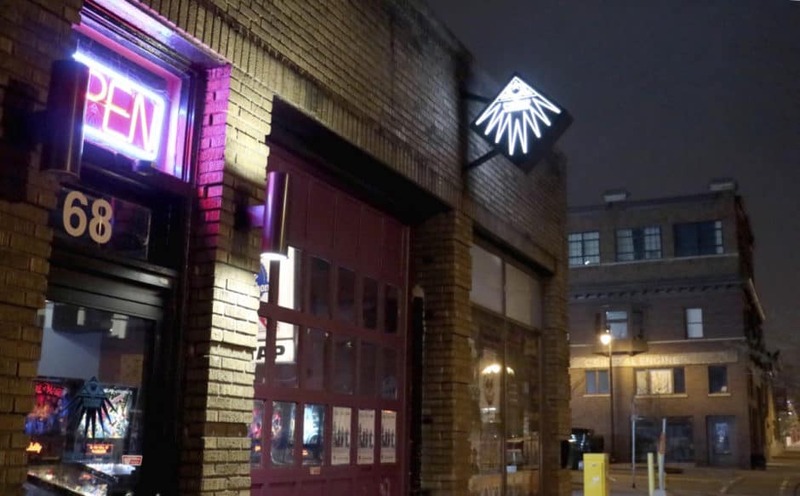 Sorry the Black Heron didn’t show up on the list .. there are countless wonderful restaurants and bars in Grand Rapids that definitely “get” cider and I will surely visit the Black Heron next year when I am back out for Glintcap! 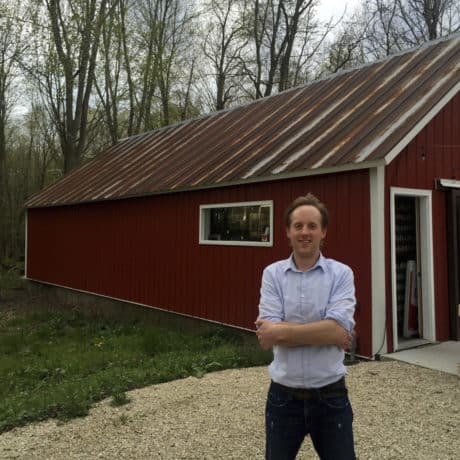 I did check their website and saw no mention of cider on any of the online menus (no beer or cider menus online, no cider used in cocktails) and also they did not participate in Cider Week and were not listed on the Michigan Cider Association site.